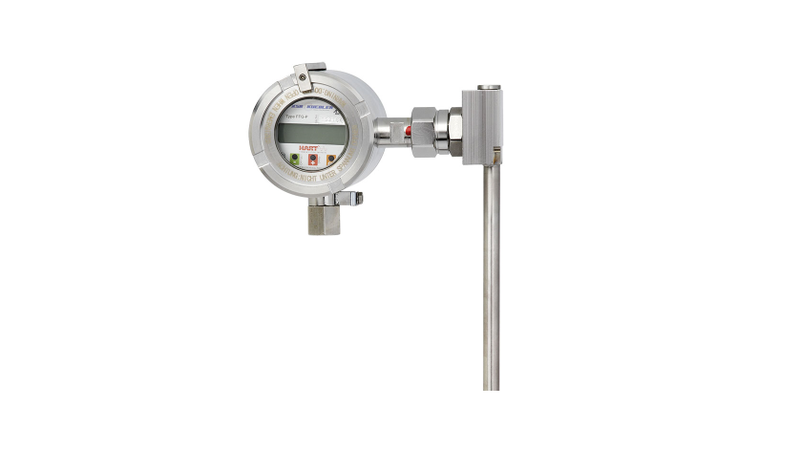 Accurate level measurement is critical in industries ranging from pharmaceutical, food, and beverage to petrochemical manufacturing. Continuous manufacturing (24/7) depends on careful monitoring of the level of feed materials and process media in tanks, pipes, and other vessels throughout a facility. Not all process media are the same, however, and accurate level measurement of various types of liquids requires different methods. More than a dozen technologies for measuring the level of liquids are known, but float technologies (including magnetic level indicators and magnetostrictive level sensors), ultrasonic, and radar-based methods are the ones most commonly used in industrial applications today. Measuring liquid level within two-phase media – liquids that produce foam when agitated during a production process or generated within the process itself –is problematic for ultrasonic and guided-wave radar methods. These methods suffer from problems relating to beam divergence, and they have difficulty accurately measuring the interface where the foam ends and the liquid begins. Magnetostrictive float technologies, on the other hand, operate by reference to a float on a stem, and produce reliable, accurate readings of liquid levels, even with foamy or frothy media. Float level measurement technologies require knowing the specific gravity of the process media being measured. Using the specific gravity, the measuring instrument float can be properly specified for the liquid in the specific application. Foam or froth is not a problem, as the float will sink through the foam but remain buoyant on the liquid. Level sensors based on a magnetostrictive, high-resolution measuring principle are used for level measurement of liquids by determining the position of a magnetic float. The measuring operation begins with a current impulse, which generates an axial magnetic field along a magnetostrictive wire. The float is fitted with permanent magnets. When the pulse reaches the float, the two magnetic fields interact and a torsional stress is induced in the wire. By measuring the elapsed transit time between sending out the current impulse and receiving the torsional wave, it is possible to calculate the float position with a high degree of accuracy. Note that some of the latest guided-wave radar systems are getting better at measuring liquid levels through many types of foams, but they tend to be more expensive and have more constraints (related to the shape of the vessel) than magnetostrictive float level measurement systems. Don’t let a little foam interfere with the accuracy of your process instrumentation. With a reliable magnetostrictive level sensor from WIKA, you will get consistent, accurate level measurement – regardless of the size of an interface in a two-phase system. Let the experts at WIKA help you figure out the best level measurement solution for your specific application.